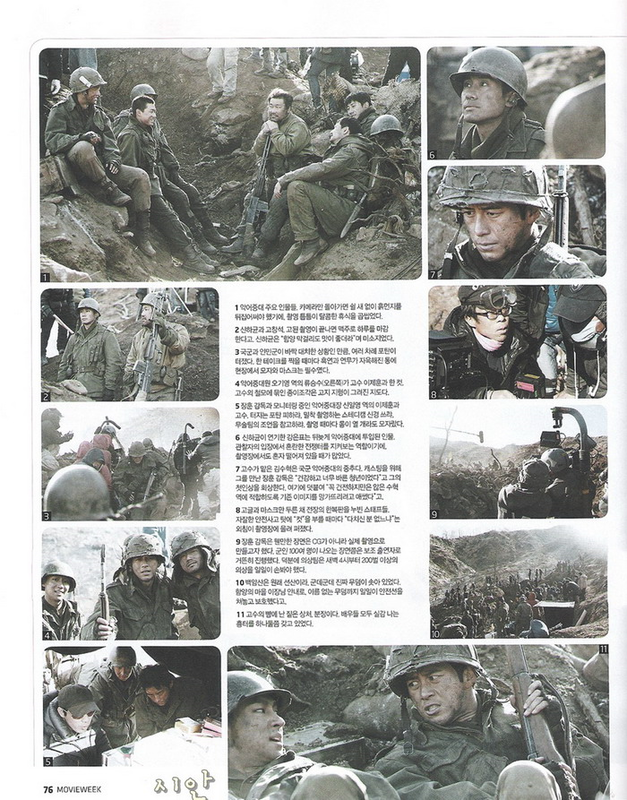 It’s a busy year in Korean movie industry even in early 2011. Finishing the scenario, busy to cast, or struggling for final editing. There’s a pressure to impress the audience, so they have to complete the film well. There are some movies that scheduled to be released this year, and experts make a list of what kind of movie in the works that could have the greatest expectations. The year's most anticipated movies are ‘The Glove' (directed by Kang Woo-suk), ‘Gojijeon' (directed by Jang Hoon), and ‘Sector 7’ (directed by Kim Ji Hoon). 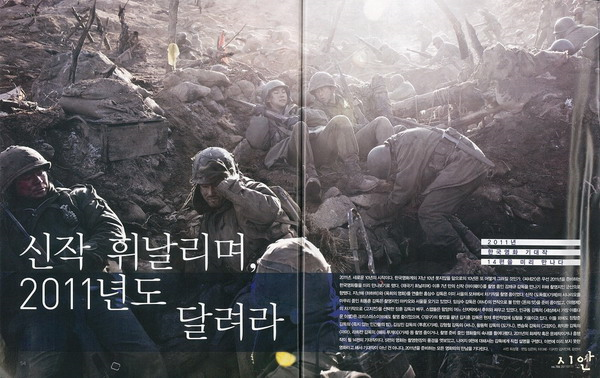 And ‘Gojijeon' has been chosen as the most highly anticipated movie of 2011. All four experts are listing 'gojijeon' as their favorites. 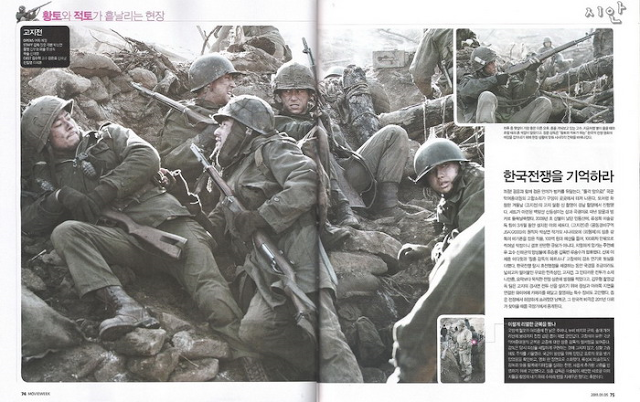 Gojijeon is a war movie about the soldiers in South Korea and how they fight for their lives in combat during the negotiation for truce. 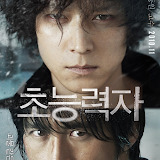 Starring Ko Soo and Shin Ha Kyun, the production cost is 10 billion won and scheduled for release this summer.